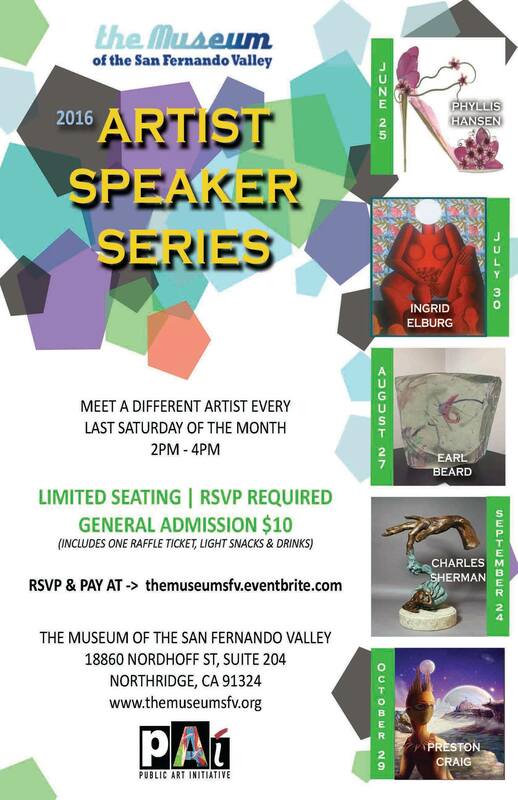 The Museum of the San Fernando Valley invites you to meet featured local artists every last Saturday of the Month. Proceeds help support The Museum. Seating is very limited. Tickets are required. Following the speaker series presentation, join us for complimentary light refreshments and snacks while shopping at the new gift store where you can purchase art from the presenter as well as prints, crafts, books and other merchandise. 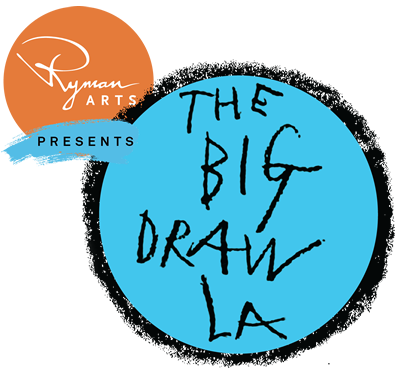 Also you are welcomed to explore The Museum's current exhibitions: "Mid Century Modern," "The Westmore: First Family of Hollywood Makeup," "Hollywood at Home" and "Hot Art | Cool Room." Sherman is a renowned sculptor and jewelry designer who has studied ancient civilizations, world cultures, religion and sacred geometry for many years. He has a special interest in sculpture forms that express the concept of infinity. In 2006, he created wearable sculptures made from hand casts and won the 2012 Jewelers' Choice Award for his "Trinity Cross" design. Visit The Museum on Saturday, September 24th, from 2-3pm to learn more about Sherman and spirituality in art. Craig earned a Master in Fine Arts from the Academy of Art in San Francisco and a Bachelor of Arts in Applied Arts from the University of Louisiana. His award-winning work has been exhibited both nationally and internationally. He has lived and worked in Norway, England and Japan as an illustrator, computer graphic artist and scenic artist. Craig's artwork consists of a variety of imagery, utilizing classical and digital painting techniques sometimes combined with a splash of humor and social commentary.